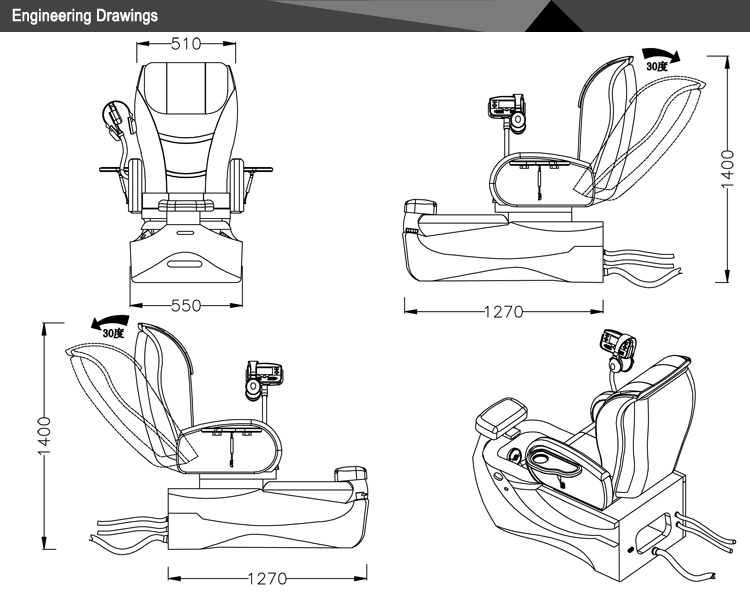 3.90°Rotating armrests, chair can be recliner 130 degree. 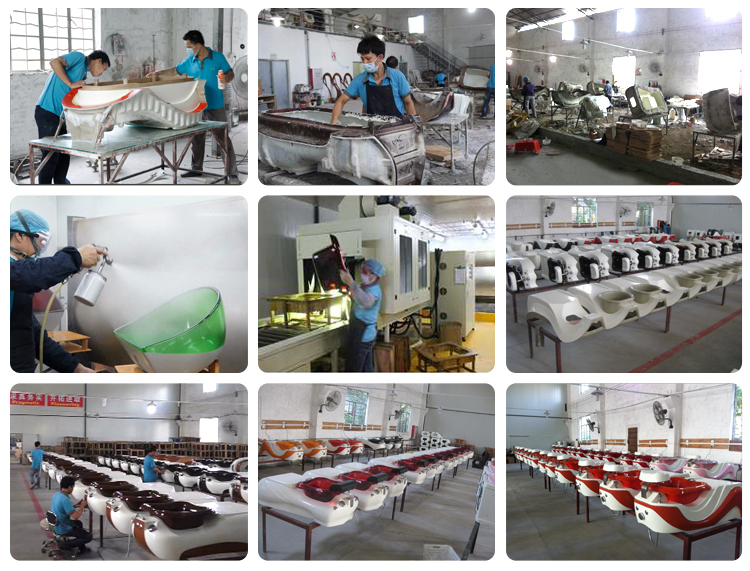 8.Adjustable fiberglass waterproof footrest. Front mounted single handle faucet easy to controls. 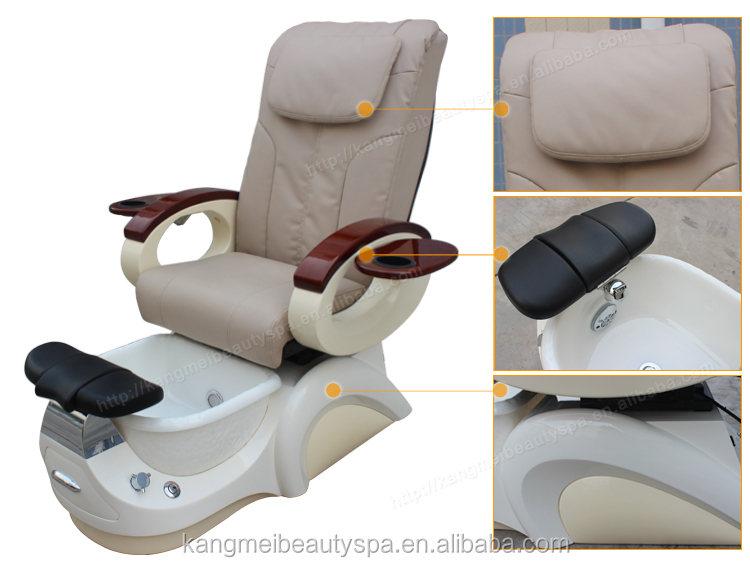 Q1.What system of this spa chair ? A: We use pipeless whirlpool spa system .It can reduce the bacteria in the water and provide maximum comfortable. Q2.What if there is some problem with the pump or other accessories? 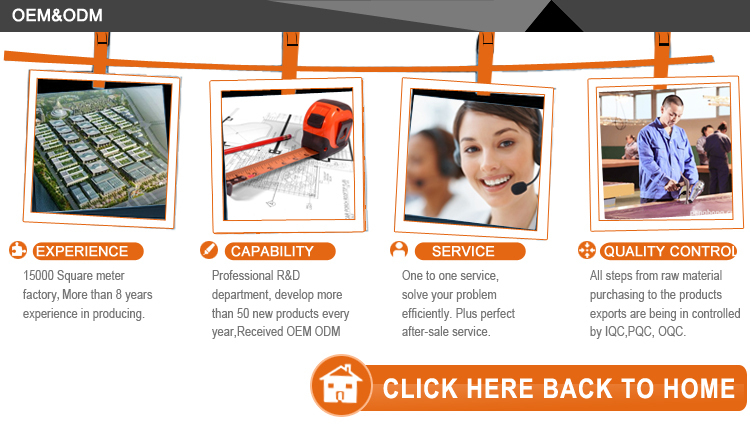 A: If it is man-made damage, we will not responsible for it .We will provide one year warranty and good after sales service. A: We accept T/T and western Union .We do not accept Pay pal .30% deposit,70% before delivery.,of course cash is also acceptable. Q4.How long I can take my products ? A:We need 7-30 days for production,which is based on the quantity you order. 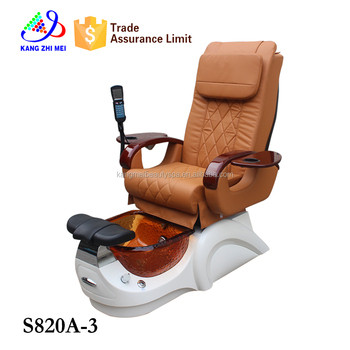 and of course If the production schedule is not full ,we can produce it faster .Please think about when you are planning to open the spa salon .Normally ,you will need 2 months ahead to order the products. Shipping will also take around 20-30 days. Q5. Is much assembly required on my new spa? 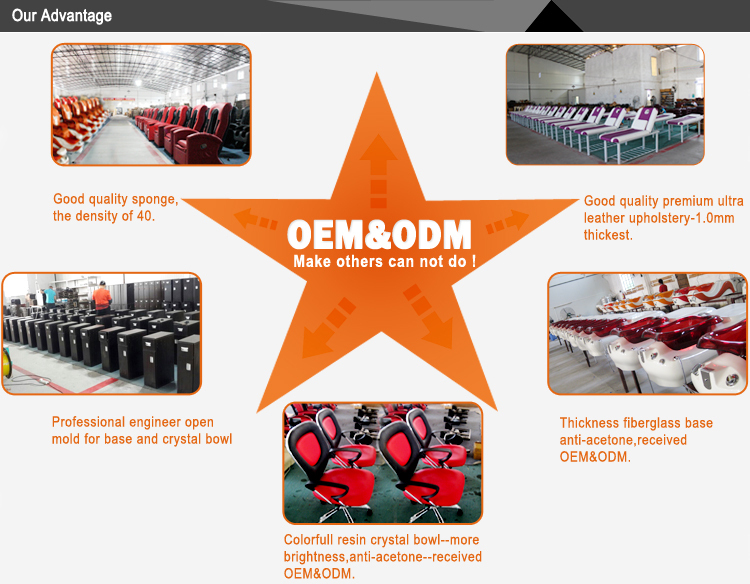 A: Your new chair will come to you in two pieces (the base and the chair). Simply bolt the chair to the base and your spa is assembled. Q6.Can I change the color? A: Of course yes .any color you can choose,base on your salon's theme and design. Q7.If I like the base of one model but don't like the chair of this model, can I change the chair? A: Yes, you can .You can chose the chair you like to match the base you like. It will be more like DIY your spa chair. Q8.Can I put my own logo on the chair? A: Of course you can,but you order 10pcs or more,the logo fees is free,if less than 10pcs,we need to charge 30-50usd for it. Q9: How do I clean the whirlpool system? A: Use a low foaming cleanser like Simple Green or Cascade. Pour a little in a tub of clean water and run the spa for a few minutes. This will help clean the jets and the tub. Q10.How often do I need to clean the whirlpool screen? Q11.do you have installing instruction manual and repair guide? Q12.If we have our own design,can you do it? A.yes,we can.But it needs to charge the mold fees and also it needs to take at least half of year to do it. 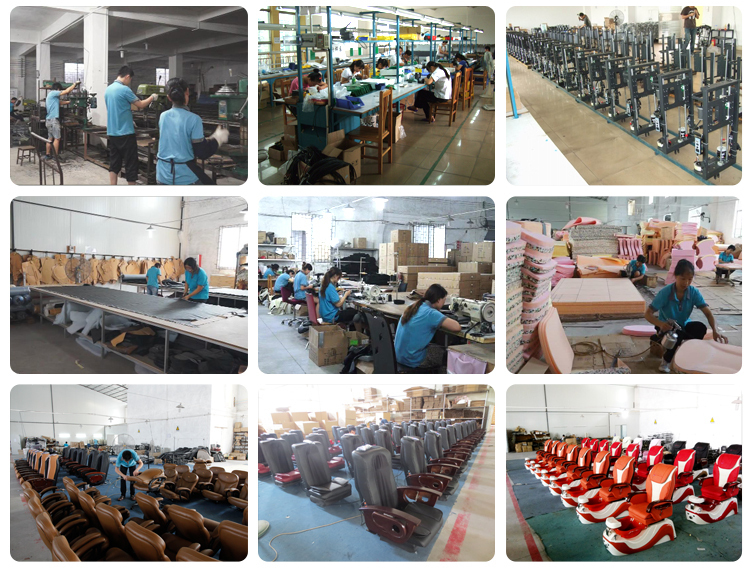 Q13.May I know the products's technical data?